Whether you prefer a classic leather gun case or something more contemporary, Fort Brands has what you are looking for. What you carry your gun is almost as important as the gun itself. You want something that is going to be durable and well made and all of ours are! 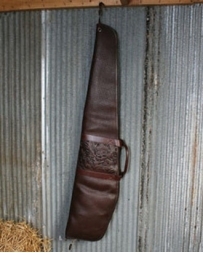 We promise you will not be disappointed when you purchase one of our old west gun cases or holders. Gun Cases & Holders There is 1 product.